Alpha Channel: No; Looped Video: No; Frame Rate: 30; Resolution: 1920x1080; Video Encoding: Photo JPEG; File Size: 330MB; Number of Clips: 1; Total Clip(s) Length: 0:29. Similan Islands Landscape; Airplane Approaching Over Ocean; Little Girl with Plumeria Flower; Airplane Landing in Dusseldorf; Crabs on the Rock at the Beach; Cetonia Aurata on the Red Dahlia Flower; Flying Fox Hangs on a Tree Branch and Washes. 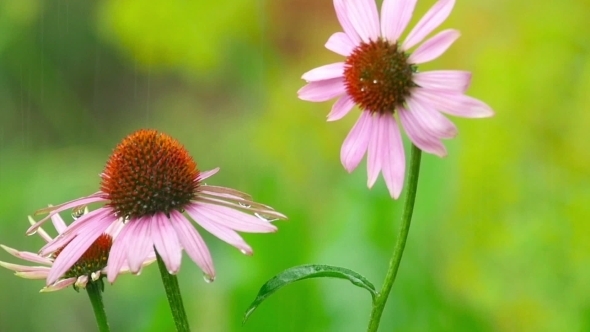 Keywords: background, beautiful, beauty, bud, color, drops, flower, flowers, garden, green, nature, plant, rain, summer, water.